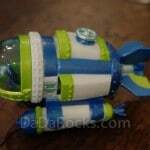 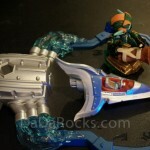 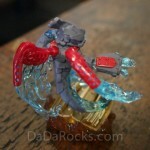 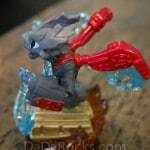 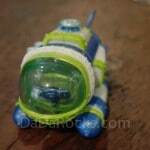 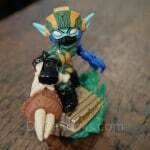 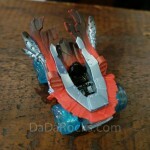 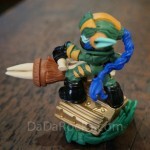 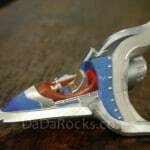 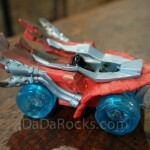 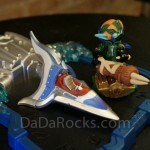 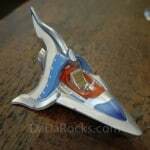 Skylanders SuperChargers Coming This Fall | DaDa Rocks! 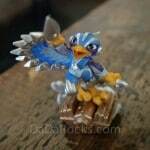 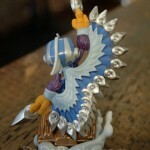 There’s always something new around the corner with Skylanders, and this year is no exception! 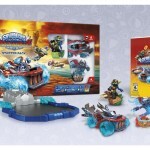 Buckle your seatbelts, because the new Skylanders SuperChargers (available 9/20) puts vehicles front and center– a mechanic never before offered by the Skylanders franchise. 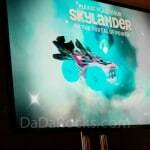 Skylanders SuperChargers is set to feature twenty vehicles total across three categories (land, sea, and air), as well as twenty new SuperChargers, Skylanders who can interact with the vehicles in a special way. 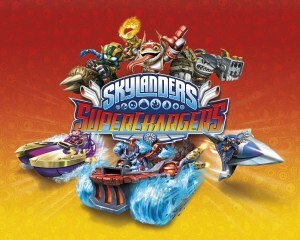 While any Skylanders character can drive the new vehicles, each SuperCharger pairs with a specific vehicle, and when both are on the portal together it triggers special bonuses, giving the character and the vehicle extra power. 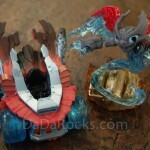 The Skylanders SuperChargers Starter Pack will come in two forms: the Standard Starter Pack and the Portal Owner’s Pack. 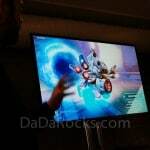 The game’s standard edition will feature the game, portal, and three characters– vehicle Hot Streak, SuperCharger Spitfire, and SuperCharger Stealth Elf– while the Portal Owner’s Pack will bring a new digital option to the table. 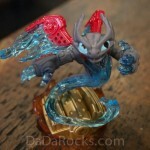 Allowing you to use your portal from Skylanders Trap Team, this edition will come with digital versions of all three characters included in the standard edition, as well as a digital copy of the game itself, allowing console gamers to download Skylanders digitally for the first time ever! Skylanders SuperChargers will be available on September 20, 2015 for the following platforms: Xbox One, Playstation 4, Wii U, Playstation 3, Xbox 360, and iOS (with a different version of Skylanders SuperChargers also coming to the Wii and 3DS.) 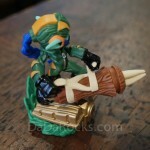 For a special advance look at some of the new characters, vehicles, and more that will be featured in Skylanders SuperChargers, check out the gallery below!